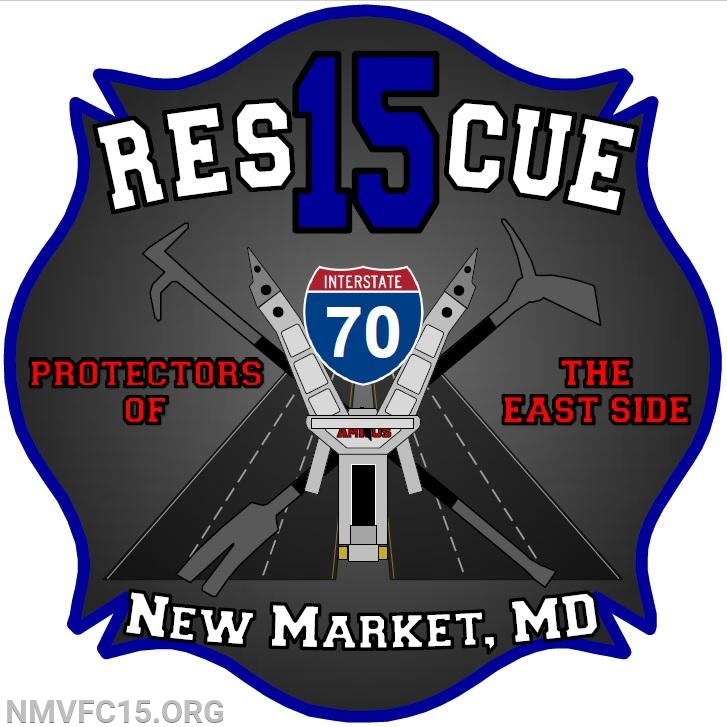 On Saturday February 16th, Carroll County alerted units on Rescue Alarm 70-68 for a subject with their arm pinned between a tire and a vehicle on I-70 Eastbound near Route 27. RS15 (Sgt Kennedy) and C15-2 (AFC Bowles) responded with 5 volunteers on the run. CCM18 arrived to confirm one patient pinned in the wheel well. RS15 arrived shortly thereafter and extricated the patient using the floor jack carried on the squad. The extrication took about one minute to complete and the patient was transferred to the care of CCM18. CCC1-2 (Halterman) held the I-70 command.